Self-driving cars may soon be able to see you and the road better. Tesla’s line of vehicles is changing our concept of personal vehicles forever. 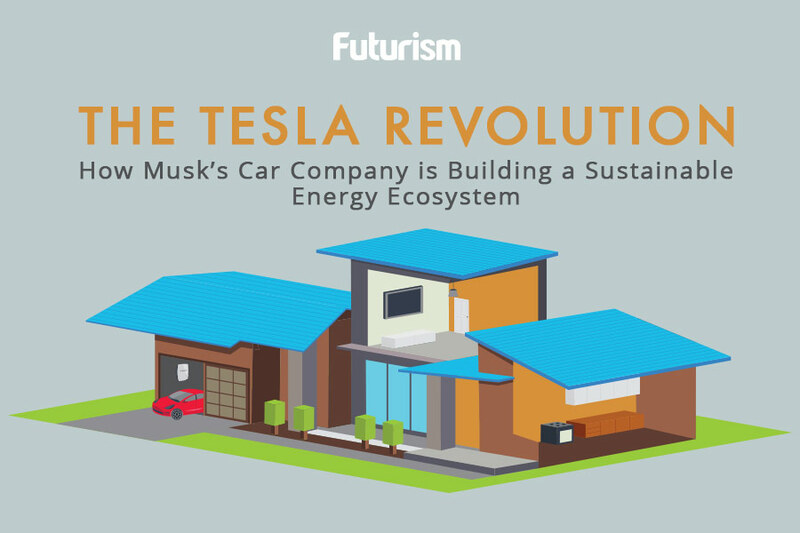 The unique combination of electric engines, self-driving ability, and even integration with home energy systems are allowing them to carve out a significant portion of existing and future markets. Neither Elon Musk or Tesla show any signs of slowing down. In hopes of bringing their artificial intelligence (AI) powered self-driving capabilities to new heights, Musk has brought on a deep learning and computer vision expert. Andrej Karpathy has been a researcher at OpenAI and holds a PhD from Stanford, where he created and taught the university’s first deep learning course. Karpathy has been designated Tesla’s Director of AI and Autopilot Vision. This could allow for better decision making for Tesla’s AI. Instead of just noticing that there is an object in the road, the car can notice that it is a squirrel, and perhaps it can be taught that squirrels (generally) run away before the car approaches, leaving both passenger and furry woodland creature completely safe.